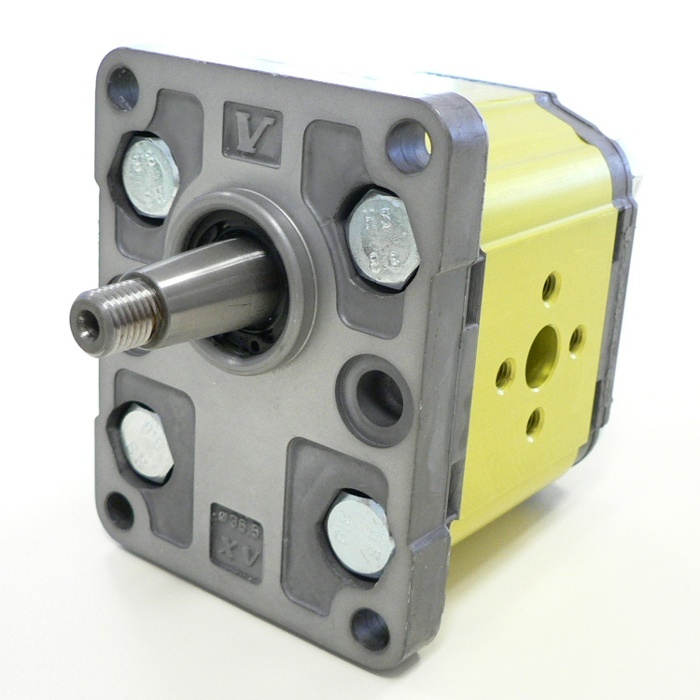 Reversible hydraulic motor in aluminium, and with external gears. The flange of this model has a diameter of 36,5 mm. Reversible products are used for some special applications and their rotation verse is alternately clockwise and counterclockwise. 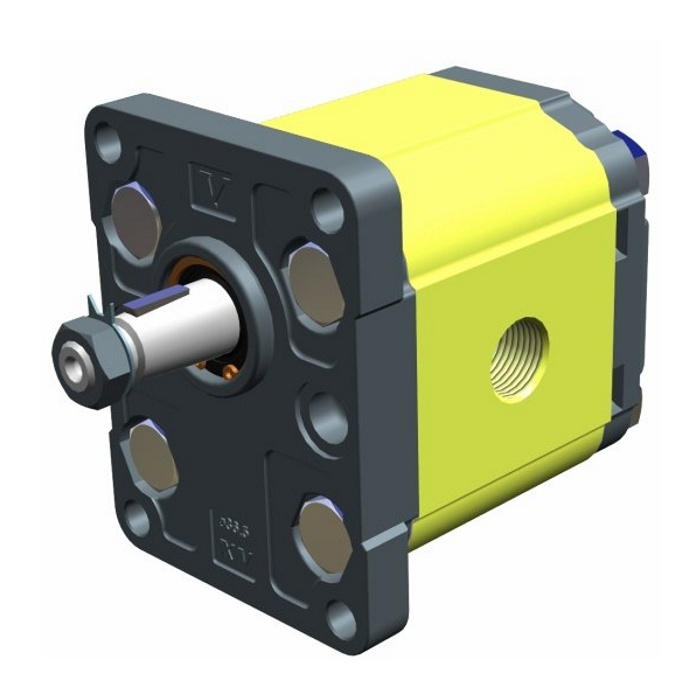 Therefore, if you are looking for a motor that must work in a single rotation verse clockwise or counterclockwise (possibly to be reversed according to your needs before mounting the product in the application), we recommend our hydraulic unidirectional motors, whose rotation verse can be changed without adding any components: go to the page of unidirectional motors of group 2.